The Janesville, Wis.-based Woodman’s Foods has completed its purchase of a 74-acre parcel that will host a 240,000-square-foot campus, including retail outlets, located on the southwest corner of the crossroads at routes 12 and 120. The April 30 transaction also translates into serious traffic delays at the intersection for commuter and commercial traffic expected to last until the start of winter. The intersection will receive an expansion with new turn lanes and traffic signals, along with temporary access points dug out for Woodman’s construction traffic on both Route 12 and Route 120. Lakemoor has invested more than $10 million for site infrastructure improvements including stormwater receptors, water and sewer piping. It also includes $5.9 million dedicated for roadway upgrades to facilitate construction and future expansion that starts near the end of May. While progress is constantly moving forward on the commercial development, the resolution of a lawsuit over the infrastructure funding mechanism in place, a tax-increment financing district established by the municipality in February 2015, remains in litigation. Wauconda Community Unit School District 118 filed the complaint opposing the village’s decision. The Wauconda District Library and Wauconda Township joined the civil action later, as plaintiffs. 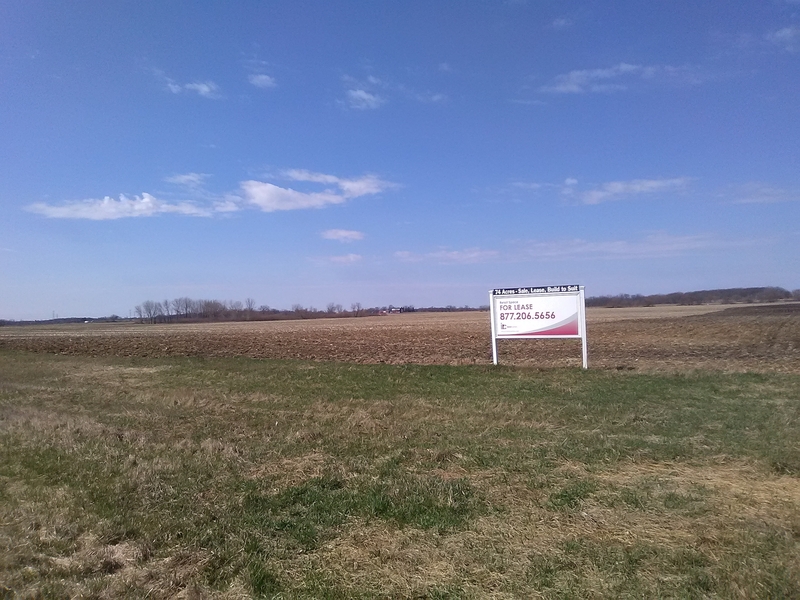 At issue in the civil suit is a challenge to the TIF district creation, identifying a total of 114 acres by the village as farmland that was unimproved, prone to flooding, and meeting the criteria of “blighted,” conforming to state guidelines for the designation. 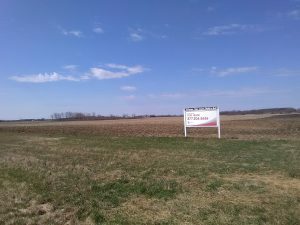 According to the plaintiffs, the property was capable of supporting cattle and corn production, an agricultural use demonstrated for decades. The settlement offer by the village officials was a lump sum payment of $100,000 annually to the three plaintiffs for disbursement and division according to their normal tax apportionment rates. Any excess amounts, above a recapture for debts associated with the project, also would go to the entity coffers. Lakemoor straddles both Lake and Mc Henry counties. “The settlement offer was $100,000 annually, and the overage takes in future incentives,” said Matt Dabrowski, the village’s Director of Community and Economic Development. “The key is that we need to cover our debts, first. Ideally, it will all come from the TIF district funds. Wauconda District 118 Superintendent Daniel Coles was unavailable for comment. 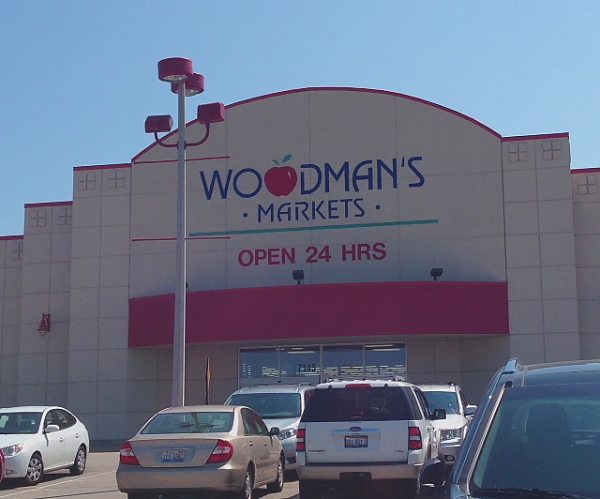 Woodman’s Foods is an employee-owned commercial enterprise with 16 locations, including Illinois sites in Carpentersville, North Aurora, and Rockford. Its Pleasant Prairie, Wis. location is the “flagship model” for the exterior appearance and interior schema. A Buffalo Grove site is also moving forward on Berenesa Plaza, a 1992 commercial enterprise that never materialized at the northwest corner of Milwaukee Avenue and Deerfield Parkway.